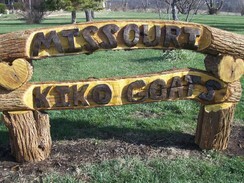 Missouri Meat Goats is a goat farm located in CAMERON, Missouri owned by Tom Cox. Call to see what's available! 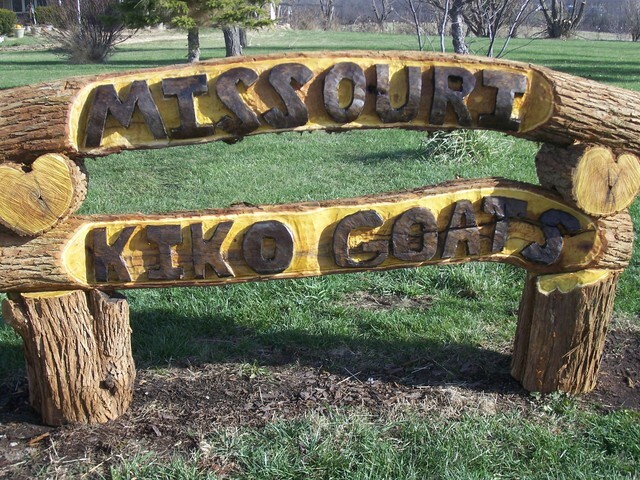 At Missouri Meat Goats, our inventory is always changing. 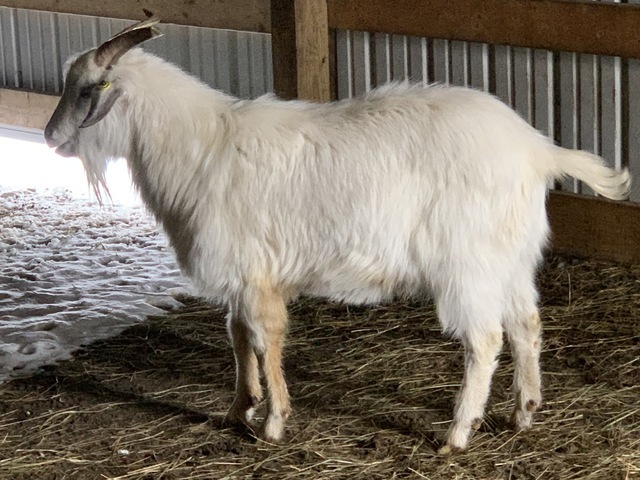 But whether you want quality kids, yearlings, does or bucks, you will love our goats! 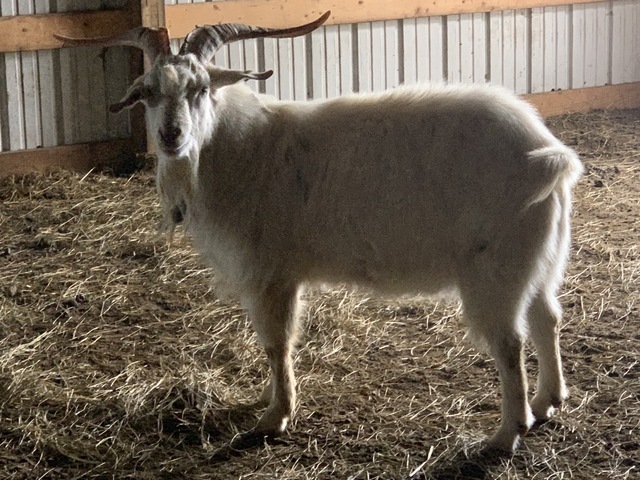 Thanks to all of our Goat Friends we have made along the way and the many more we have not met yet.